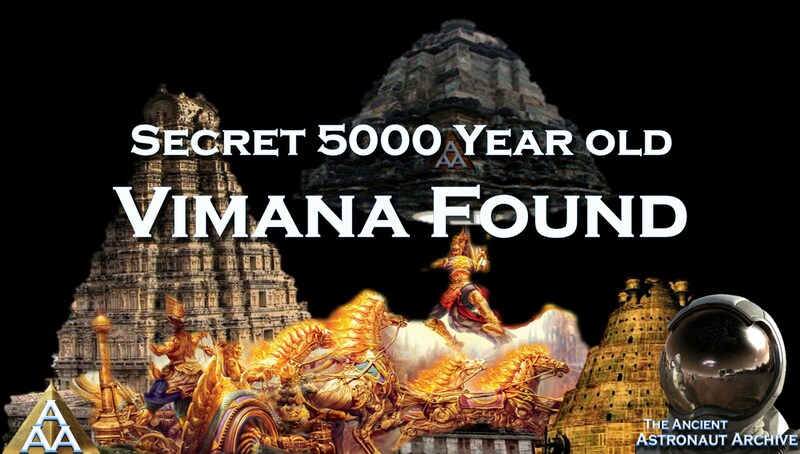 Was an ancient ‘Vimana’ really unearthed in 2012?? 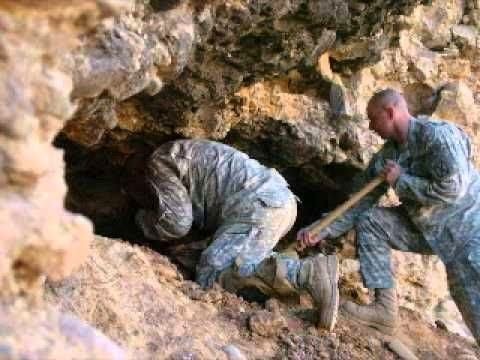 - Ancient Explorers Was an ancient ‘Vimana’ really unearthed in 2012?? 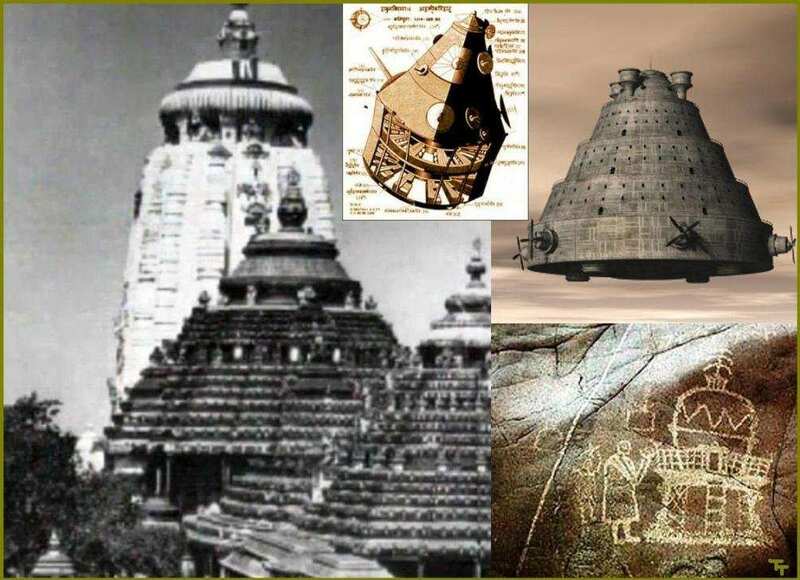 From the ancient accounts found in the Sanskrit epic The Mahabharata a Vimana is described as measuring twelve cubits in circumference, with four strong wheels. Apart from its ‘blazing missiles’, The Mahabharata records the use of its other deadly weapons that operated via a circular ‘reflector’. When switched on, it produced a ‘shaft of light’ which, when focused on any target, immediately ‘consumed it with its power’.